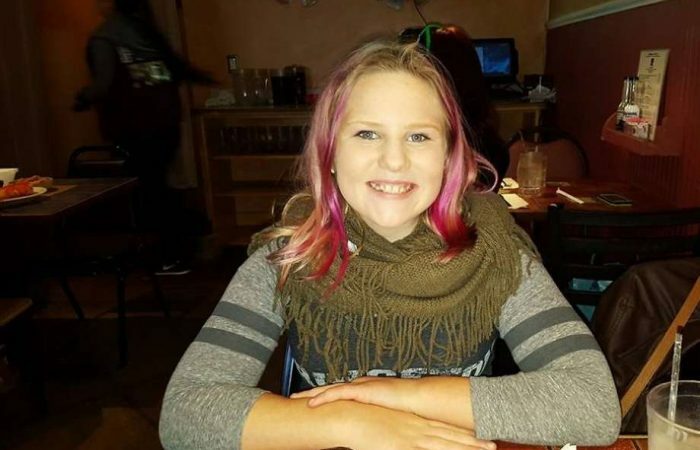 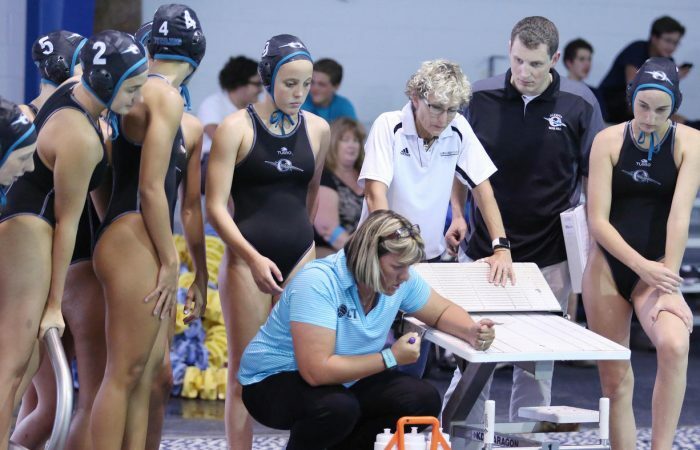 The Cumberland Valley girls came just shy of copying what their male teammates accomplished a week ago falling to North Penn by one in the Pennsylvania high school championships on Saturday. 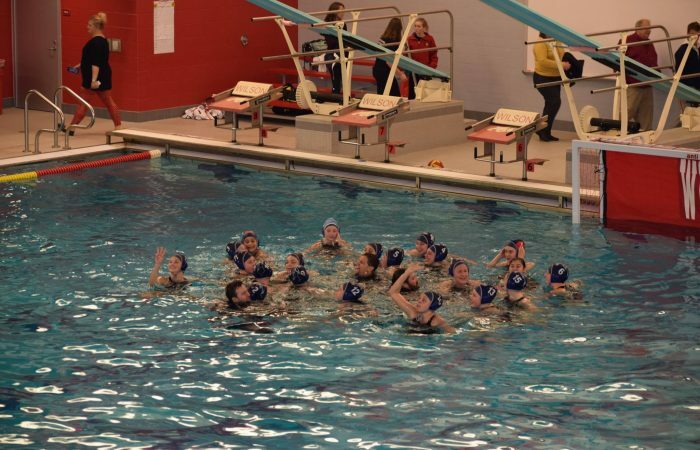 The girls of Upper Arlington will attempt to retain the Ohio State High School Championship they earned one year ago in this evening’s title match versus Sycamore at Ohio Wesleyan University. 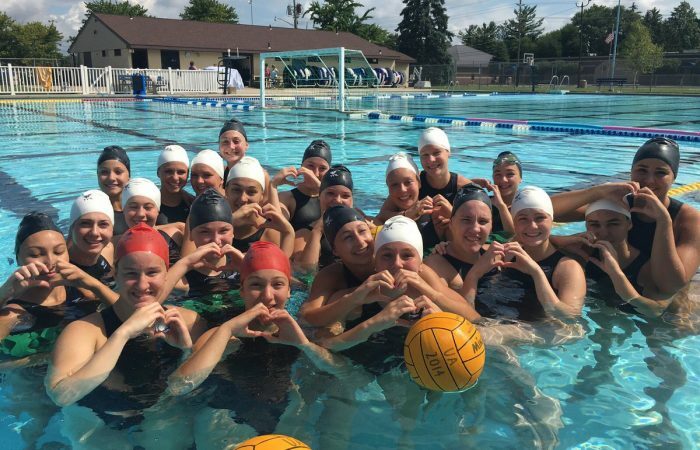 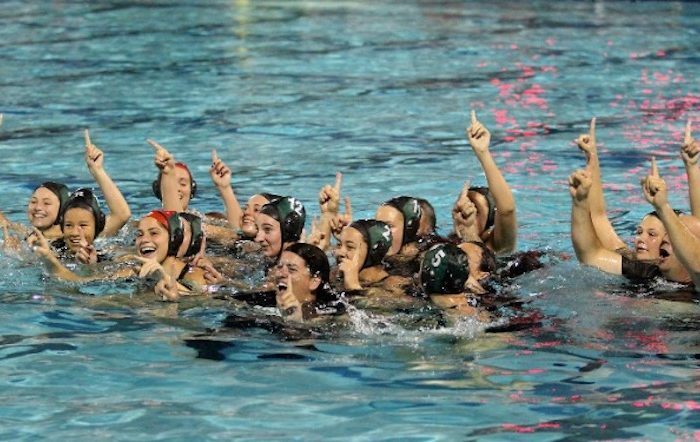 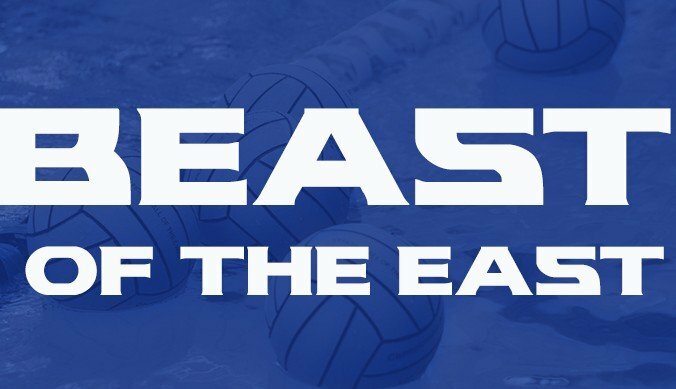 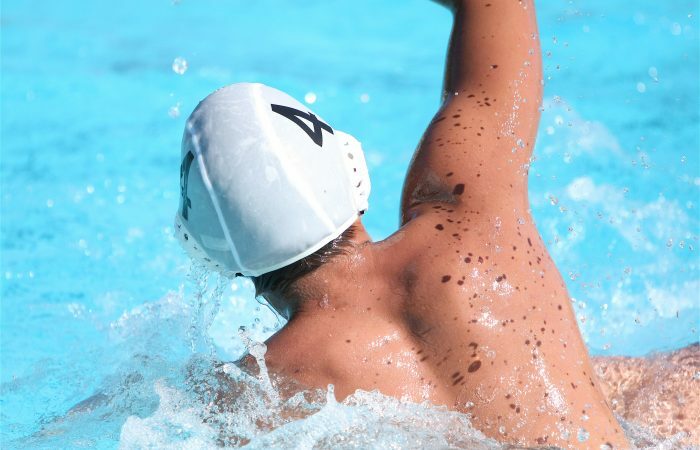 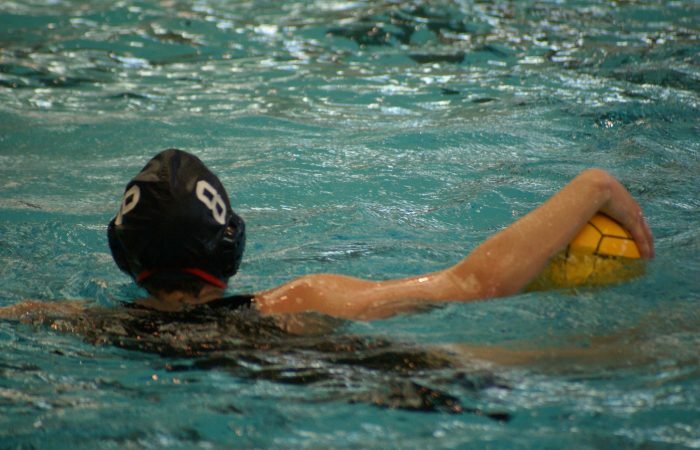 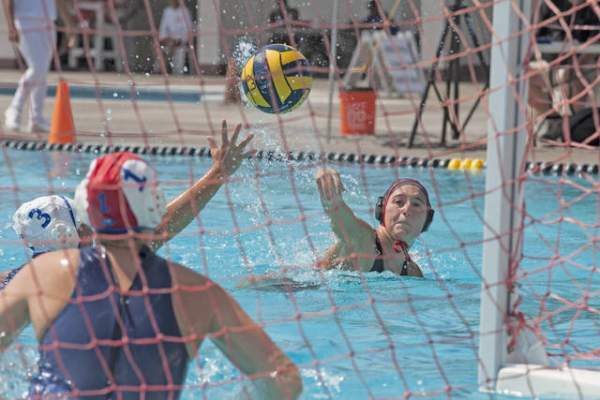 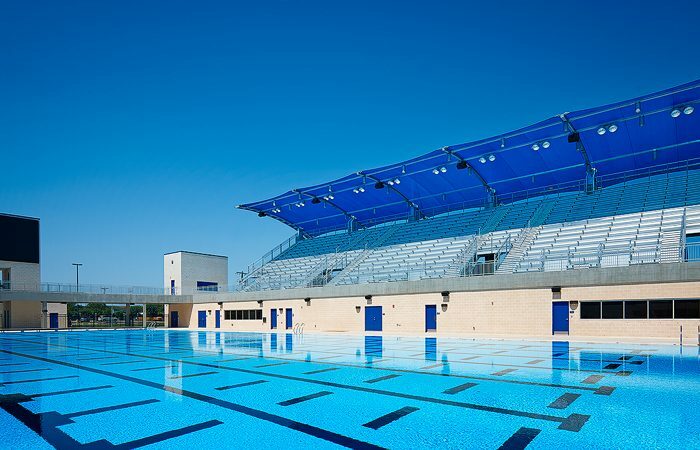 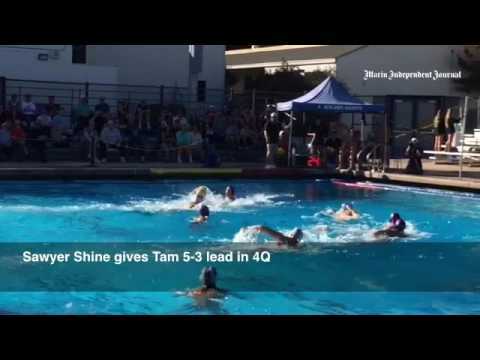 The immense 2015 Beast of the East water polo tournament returns to Pennsylvania this weekend with many of the top boys and girls prep programs from the East in attendance.